Monday and it’s lunchtime. Not many stalls open here at the Eunos Crescent Hawker Centre, so what to get? 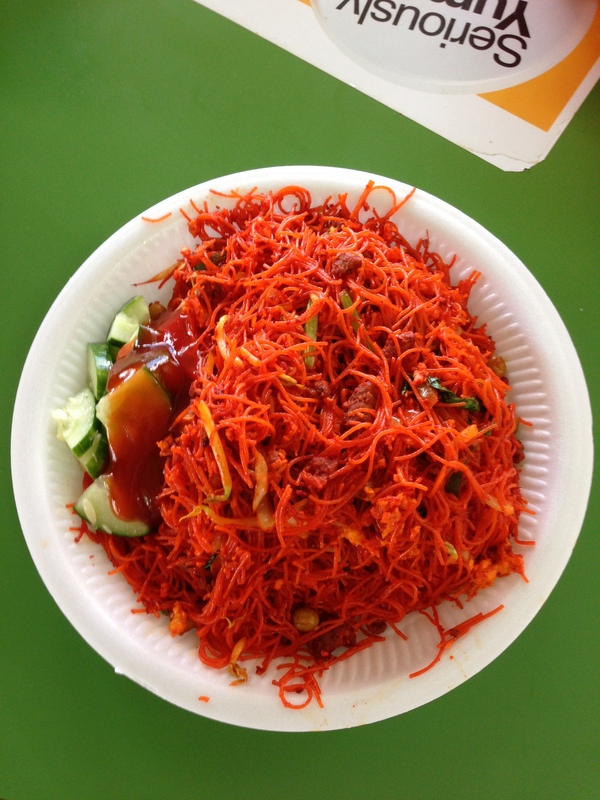 How about Bee Hoon Goreng? So many stalls here that sell these foods, so whom to choose? 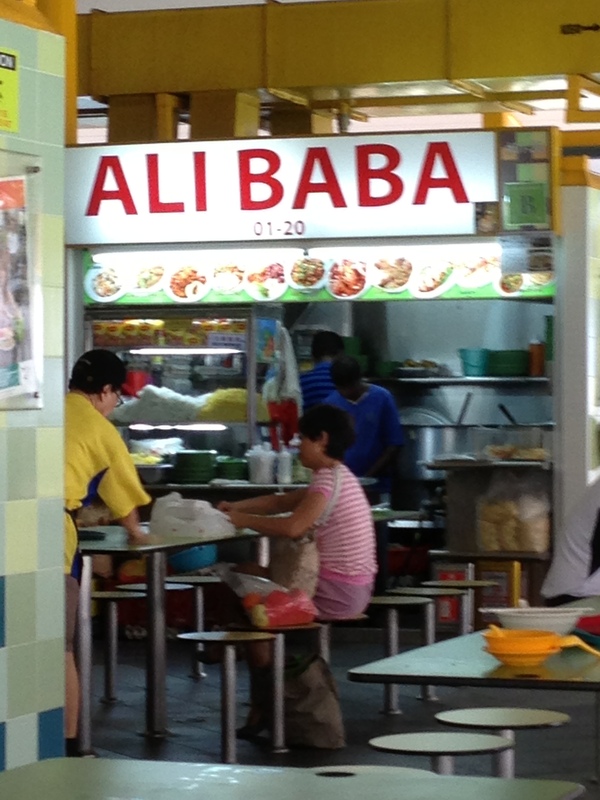 I see this one all the time, right across from the Char Kway Teow stall and decided to try. The Bee Hoon Goreng here not bad. Made fresh to order, as is the usual, little bits of beef inside, not so spicy, and not oily. Not bad. At $3.50 for the small portion, more than enough for a full lunch! Posted in Mee/Bee Hoon GorengTagged Bee Hoon Goreng, EunosBookmark the permalink.